We have a lot of repeat business and referrals from our previous customers. We have extensive experience in interior and exterior painting and carpentry, and we achieve 100% customer satisfaction. From the initial estimate given, through the completion of your project, your satisfaction is very important to us. 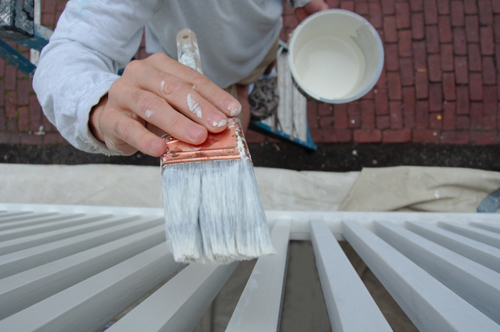 We are aware of the need for protection of shrubs and walkways during all painting. We are committed to your satisfaction.